ROCHESTER, Mich. – The United Shore Professional Baseball League (USPBL) is hosting an Open House inside the AAA Clubhouse at Jimmy John’s Field on Thursday, March 7 to invite families that are interested in being part of, or learning more about, the USPBL Host Family Program. Food and beverages will be provided. Host families invite a team member(s) into their home for the duration of the season (May-September). The Host Families are an integral part of these professional players living out their dreams in pursuit of signing with a Major League Baseball organization. 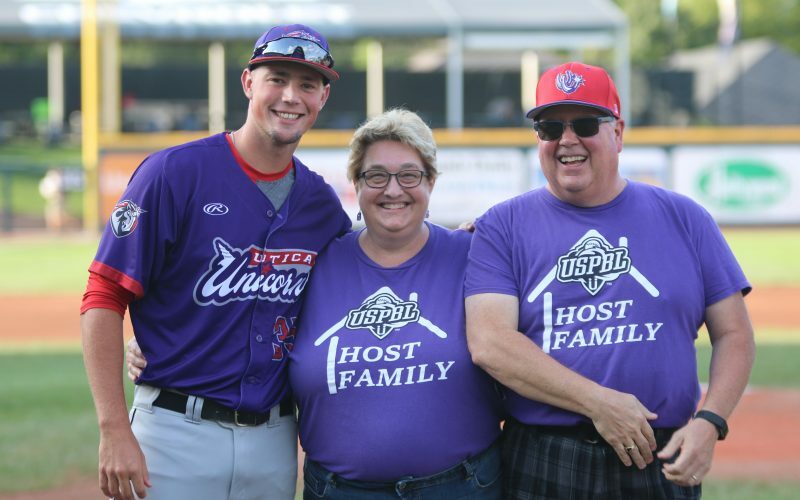 The USPBL has produced 26 players over three seasons that have signed with MLB teams and most of those players would not have had the opportunity without the Host Family Program. 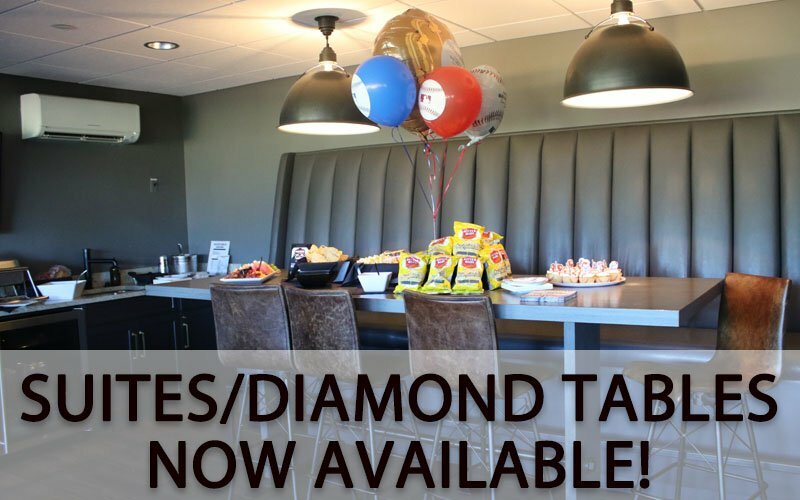 To ensure a good experience for both host families and players, the USPBL takes extra care in matching players with prospective hosts. 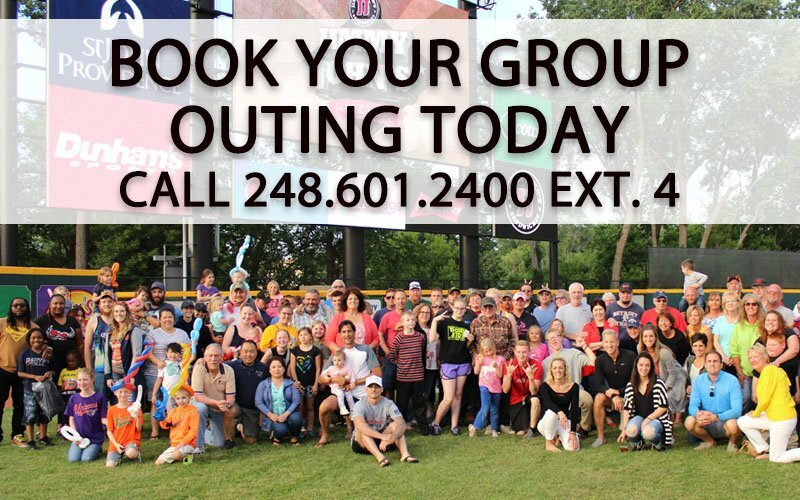 We invite you to attend this event to learn more about the USPBL Host Family Program. Host families from the 2018 season and USPBL staff will be available to share information and answer questions. For additional information on the event, please contact Host Family Coordinator Sandy Wilton at swlee1205@aol.com or Director of Baseball Administration Mike Zielinski at baseballoperations@uspbl.com.